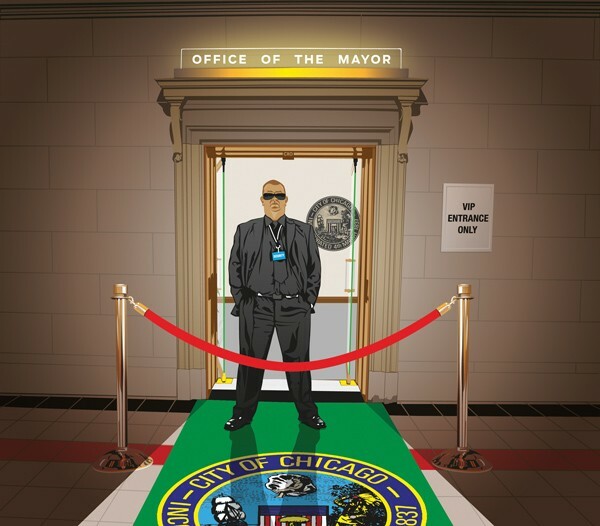 Wealthy and powerful men had direct access to the mayor, while activists and ordinary citizens were kept at bay. The governor responds to the Reader's story about his fight to conceal his schedules from the public. The GOP nominee for governor was allowed to accept a huge gift from billionaire Kenneth Griffin. With check-writing friends like Mayor Emanuel's, who gives a f— about enemies? Discontent with Mayor Rahm Emanuel may be rising, but he can still raise gazillions whenever he wants. The Cubs could take a lesson from the Chicago Mercantile Exchange on how to make off with the public's money.